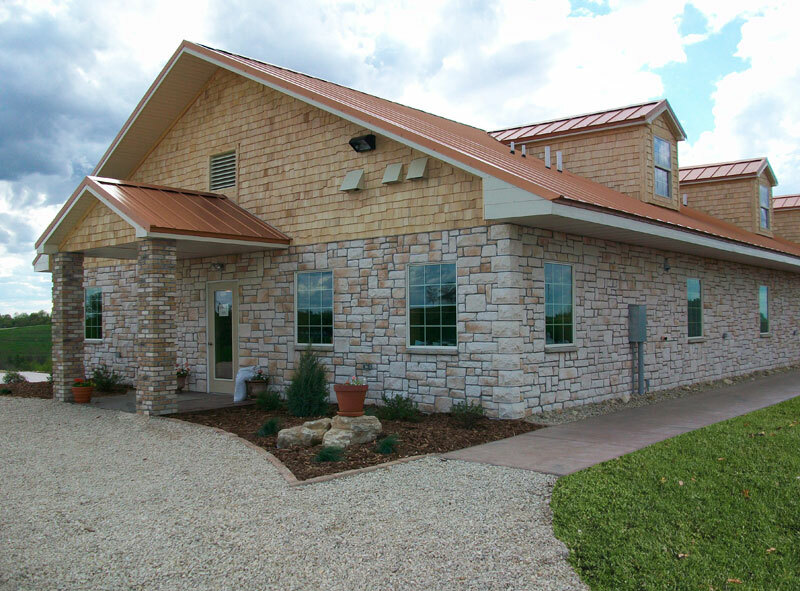 Want to see what your Wick Buildings post-frame building will look like? Our color planner should give you a good idea. 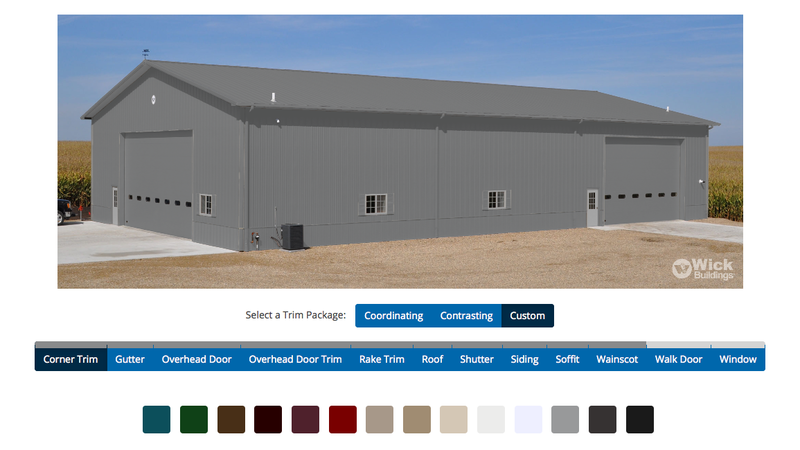 Try out different colors to design your own building. When you’re done, you can print your design or save it for future reference.